With his latest single “Awa O Tush Oh” continuing to dominate airwaves across the country and with the highly anticipated music video coming soon, award-winning Afrofusion artist GAISE is back with a brand new single titled “Little Drops”. 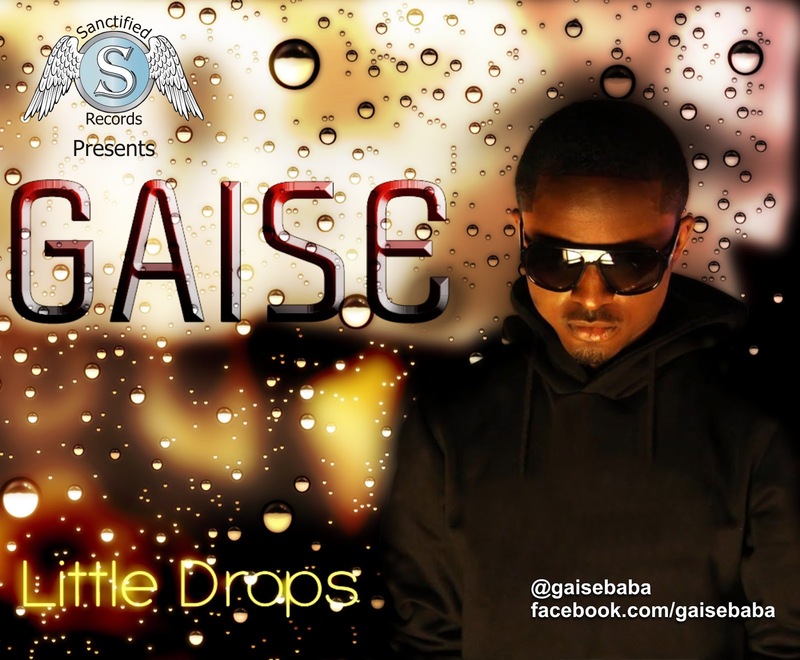 Serving as the third single from his forthcoming sophomore album which is due to be released in 2014 via Sanctified Records, “Little Drops” sees GAISE take an expressly more conscious, profound and self-reflective tone, over the resounding Olaitan Dada-produced musical backdrop, led by resounding horn arrangements and a stirring string section, all played live. “Our various individual actions as Nigerians affect our nation, to show that we all in our very little ways contribute to the present state our country is in. And so if we shift the focus of our energies to our little corners and each one starts to improve his/her actions no matter how little, the nation will follow suit.” - Gaise.